They’re sweatpants. Although with a slight twist. Made by RYU, a rising Vancouver-based active wear brand, the EveryWear Joggers utilizes technical materials with a tailored cut. It’s the perfect pair for leg day at the gym, or for a morning jog. But it’s not only for workouts. With a slim but comfortable cut and sleek aesthetic, these joggers aren’t your I’ve-given-up-on-life Champion joggers. The RYU EveryWear Jogger is perfect for a clean athleisure look or can be dressed up with a polo. The RYU EveryWear Joggers are warm and great for winter workouts. These pants are really really stretchy. I might even say too stretchy. They’re made from Polartec’s Power Stretch Pro fabric which consists of 52% Nylon, 18% Polyester and 30% Lycra (spandex). Consider this: most socks only contain 2% to 5% spandex, so 30% is a massive amount – RYU describes it as “twice the amount of your gf’s favorite tights”. While testing, I’ve worn these pants for kickboxing and boxing classes, at the gym, around New York City and for a few light jogs. The pants faired well in kickboxing; the stretchiness and full range of motion meant there was no problem when I did some high kicks. As the workout progressed, the pants got a bit too warm, so I ended up pulling them up above my shins. With the EveryWear Jogger, you can almost forget you’re wearing pants. Of all activities, in my opinion these pants are best for going to the gym. I’ve run with the joggers a few times, and they fare well, but I usually prefer wearing my 2XU tights when running. It all depends on your personal preference. Right out the package, the pants smelled a bit funky. Thankfully it went away after a wash. Cleaning the Everyday Jogger is straightforward, just toss it into the washing machine and the dryer. The pants have 3 fleece-lined zippered pockets. The EveryWear Jogger comes in 4 sizes (SM, M, L, XL) and has a “tailored relaxed fit”. I’m 5’9″, 130 lbs with a waist size usually around 28-29. I tested the pants in SM, which are slightly too wide on me. I usually use the internal waist drawcord to tighten them at the waist. There seems to be a trend of very skinny joggers purveyed by the GQs of the world. 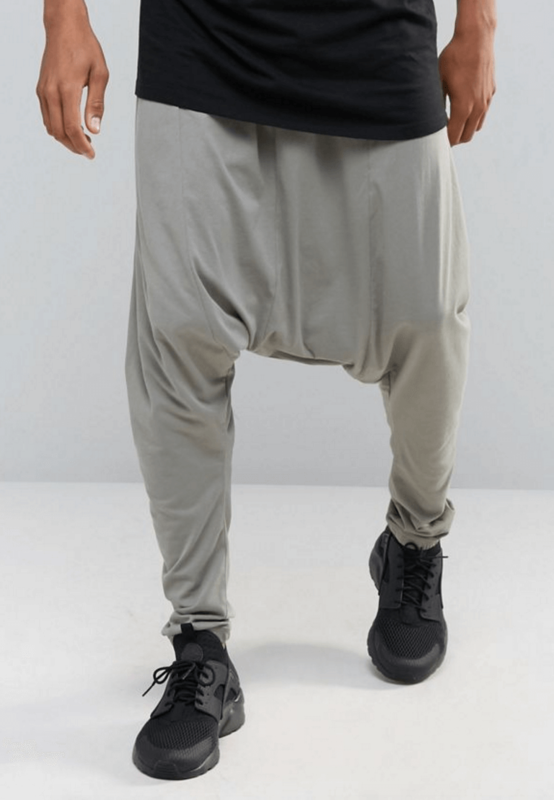 Honestly, I think super skinny joggers look ridiculous. But I won’t judge. The EveryWear Joggers are somewhere in the middle. They have a modern cut, which I think is almost just right. Being a relatively skinny person, the pants could be slightly slimmer, particularly at the cuff. 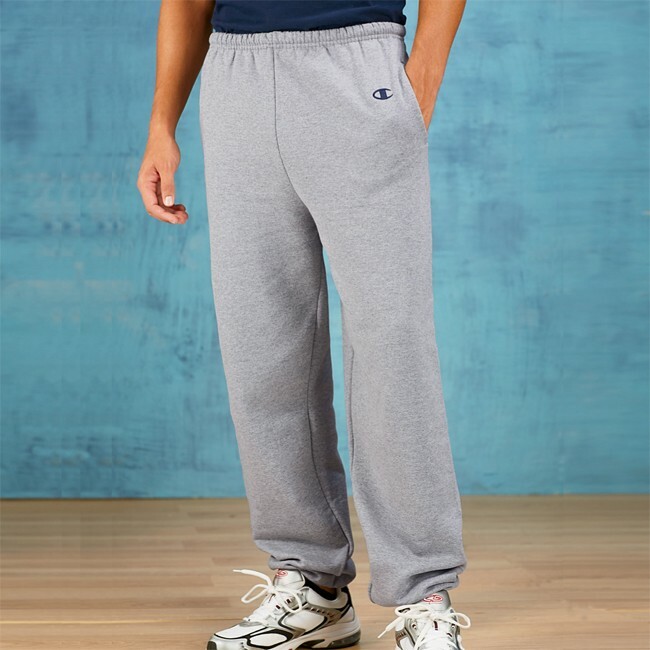 These joggers come in two versions: the drop crotch style and the normal style. I’ve tested the drop crotch version, which has a rise that has been dropped by 2 inches to give it a more urban look. If that’s your style, go for it. The drop crotch isn’t dramatic and doesn’t make a massive difference. Personally, I recommend the normal version. The drop crotch is of little to no benefit, and can even be annoying at times. If you’re planning on running in the pants, the normal fit is preferable. RYU is now offering a Up-Down program, where any customer whose size changes, either by adding muscle or losing weight, within one year of purchasing an RYU clothing item will be invited to return that piece to RYU or donate it to charity, and RYU will replace the item in a new size at 50 percent off. When it’s possible to get a pair of $13 sweatpants at H&M, what sets the $125 RYU EveryWear Joggers apart? If you value the performance-minded material, long-lasting quality and attention to details, you’ll appreciate these pants. Overall, they’re well thought out and well made. The pants come in 4 colors: charcoal (light grey), black, burgundy, and asphalt (dark grey, which I’ve tested). RYU also makes a women’s version, which is made from the same material, but with a feminine cut. Probably getting one of this. It looks so comfy and stylish!